Carey Hartin graduated from Tarleton State University with a Bachelor of Science in Sociology. She worked several years, case managing adults with mental illness, and then joined A World for Children in 2003. 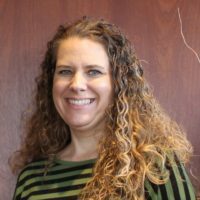 She worked as a case manager, foster home developer, case manager supervisor, and currently is the Regional Director for the Brownwood and Wichita Falls offices. Mica Allgood has her Bachelors Degree in Sociology from Howard Payne University. She has been a Licensed Child Placing Agency Administrator since 2006. Mica has been working in this field with children of all ages and of therapeutic needs since 1992. 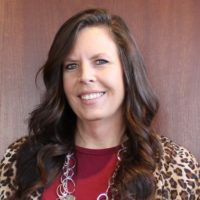 She is currently serving as the Foster Family Specialist in the Brownwood Office and has been working with A World for Children since 2008. Mica is the mother of two teen boys and was previously a foster parent. Her passion is to help children succeed, while helping families find resources and developing more skills. Brownwood prides themselves in taking care of their families and children and offering wrap-around services that compare with no other in the state. 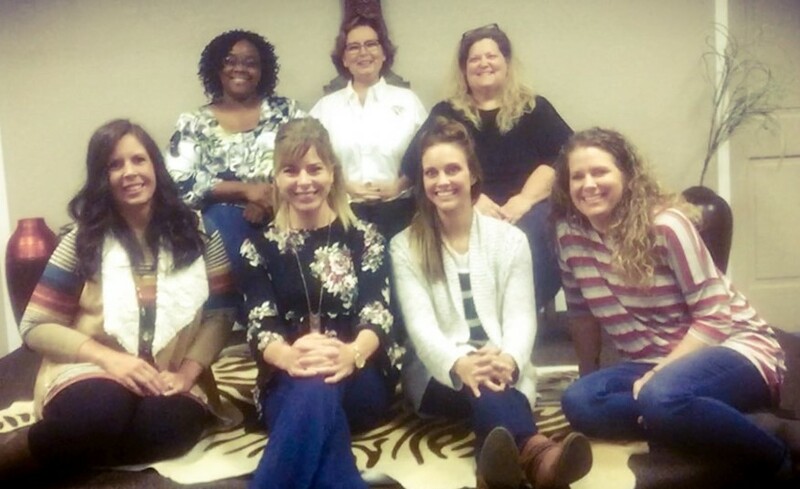 The Brownwood staff has built their reputation through long hours and hard work to ensure our families and children have their needs met at all times. Brownwood believes in and embraces our founder’s philosophy of putting God first by doing the right thing and treating others with love and respect at all times. We understand that we would not be where we are today without God’s grace and quality foster parents who are willing to make tremendous sacrifices in their own lives so that our children can experience a better life than they have known. We would love to add to our family and are always searching for quality foster parents that are willing to open their hearts and homes to our children. We stand beside our families, train them, and wrap our hearts and services around them. To those families who are willing to help “save the world…one child at a time,” please call the Brownwood office and talk to us about fostering, playing, and praying in our World. We also work at partnering in our community. In addition to fostering, there are many other avenues available to serve our children. We appreciate the Brownwood Community, which has joined hands with us in providing the most phenomenal Christmas parties, have helped make our Launch Camp a smashing success and has support our children by being respite providers and volunteers in our many endeavors. Also, we value the many hours of prayer that have helped in so many varied situations.